Very fine and resistant mounting thread. Presented in reels of 200 meters. 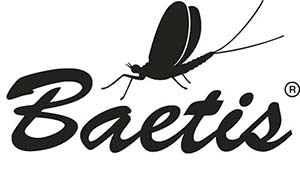 Ideal synthetic thread to make bodies of dry flies, nymphs. Perfect also to use as a substitute for the Quills. 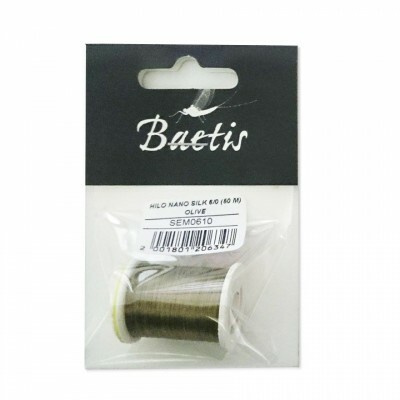 |Semi-elastic yarn suitable for mounting bodies pellet. Thin and fluorescent floss thread used for scarves, butts, tags, under bodies of perdigons or indicators. 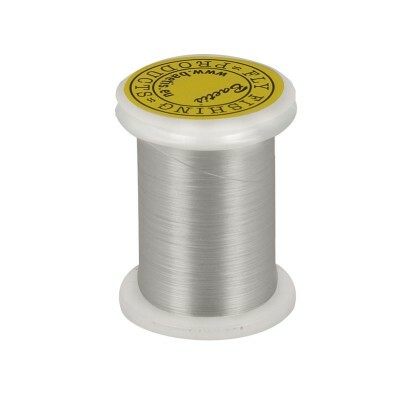 Ultra thin mounting thread 20/0. White color.